Home, Auto & Business Insurance - Orangevale CA/Folsom CA - Welk Insurance Agency, Inc.
We’re an independently owned and operated agency in Mid-northern California and we deliver comprehensive insurance and risk management solutions to individuals, families, and businesses. We’ve provided broad and adaptable products and personalized services for over six decades and we offer a variety of personal and commercial programs for different lines of insurance. We’re fully committed to giving clients the best value and to helping clients make the best insurance investments. As an independent agency we work a number of different carriers, and as a result we’re able to give you the best variety of coverage choices. These choices are critical to finding the right solution and to making the best insurance investment. For any of our insurance programs there are options that give you every opportunity to find the selections that are right for you. Among our personal programs are home, auto, and recreational vehicle, all of which we’re very proud. For commercial insurance we offer business and farm programs and programs for specific industries. 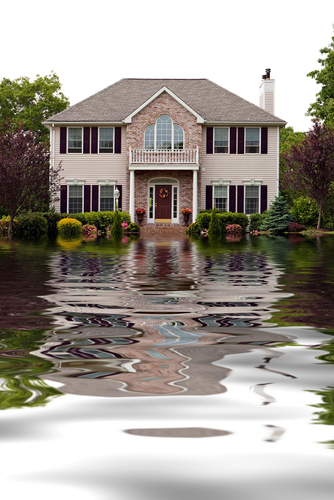 For individuals and for commercial enterprises we have a flood program that meets virtually any home-owning and/or business-structure need. All of our products and services are offerings of which we’re very proud, but products and services are not all that we provide. We involve ourselves very deeply in the communities we serve and as a result we contribute to these communities in ways that make the communities better places to live and work. We attend events in Orangevale, Folsom, and other areas, and we support organizations that make the social and economic climates of our service areas better. We also stay current on trends and information that affect California as a whole and that affect the coverage plans that we write. To learn more please contact us or give us a call. You can also request a quote if you’re ready to start on a policy.